The Asus Padfone 2, released in October 2012, is a unique take on the quickly blurring space between tablet and smartphones. 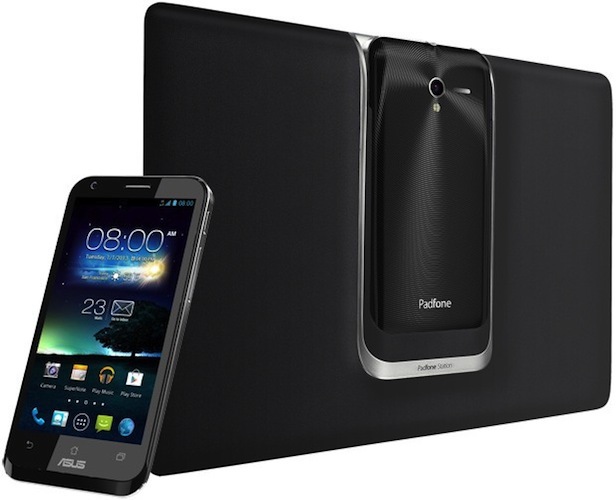 As the successor to the popular Asus Padfone, it offers a similar user experience with a number of advanced and innovative features. If you own this device and begin to notice frequent hanging, sluggish performance and unresponsive applications, it could be time to perform a hard reset. It’s not difficult to reset the Asus Padfone 2 to factory settings, but there are a few things to keep in mind before you start. The Asus Padfone 2’s most evident feature is the fact that it comes packaged with what Asus calls the Padfone 2 A68 Station, which essentially turns it into a 10-inch tablet. This hybrid-device feature is unique among smart phones, and Asus is paving the way with intelligently designed phones and tablets such as this or the Asus Transformer Prime. It’s important to point out that this phone does not have a MicroSD card, so you’ll have to make your backup to a PC or through a wireless cloud service. That backup is of prime importance, because the reset procedure will erase all of your personal data, including contacts, messages, photos, and third-party applications. If you do not have a backup ready before you start, all of that data will be deleted. Google offers cloud backup services for Android phones such as this one, and of course the USB method is, as always, safe, secure and easy. Which way you choose is up to you, as long as you’ve copied all the important information somewhere before continuing with the process. From the home screen menu, open the Privacy folder. Press Factory Data Reset, confirm and then press Reset. 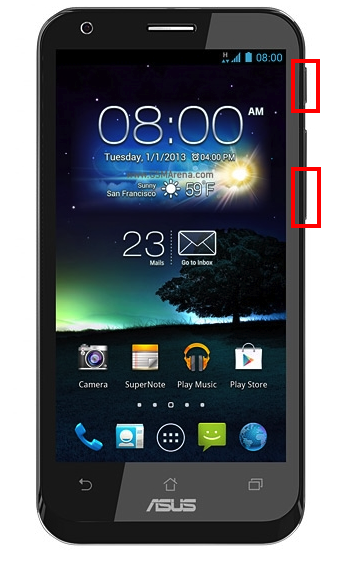 Tap on Erase Everything and let the phone initialize itself. Hold the Volume Down key, then press and release the Power key. The Recovery Menu opens. Choose Clear Storage. Confirm your selection in the following menu and press Yes when asked. The phone will turn itself off and reinstall the operating system. Once you’ve completed these steps, you will have a like-new phone on your hands and you can begin restoring your backed up data to it. After that short step you’ll be ready to use it as if it were brand new.